Christina Martin sings with an emotion matched by few others. You do not just listen to the songs on a Christina Martin album. You feel them. You feel the pain…the hurt…the vulnerability. Her music consumes you. Martin gets inside your bones, your soul and takes you along for an emotional musical ride. Her latest album, It’ll Be Alright, does all of these things and more. Martin’s music has gotten better with each album. It’ll Be Alright, her fifth studio album. is no different. It’ll Be Alright is Martin’s best release yet, which is impressive considering Martin is a multiple Music Nova Scotia Award winner and East Coast Music Award winner. It’ll Be Alright combines Martin’s emotional lyrics and vocals with exceptional musicianship. Martin is accompanied by great rock musicians and the guitar playing of Dale Murray is sensational. From the killer opening riff on “It’ll Be Alright” to the David Gilmour style playing on “Puppet Museum”, to the Tom Petty sound on “Somewhere With You”, Murray’s guitar is a live-wire of sound. There are a number of up-tempo songs on this album. The opening title track, “It’ll Be Alright”, is the album’s catchiest and should become a solid single. “Things You Can’t Tell By Looking Her Way” and “Somewhere With You” also show Martin’s rock side. On a side note – “Somewhere With You” might be the most interesting song on the album because not only is Murray’s guitar reminiscent of Tom Petty, but Martin sounds like Stevie Nicks – creating an almost “Stop Draggin’ My Heart Around” feel. Due to her vocal style, Martin is usually at her best when you feel her emotion and vulnerability in your bones. This happens on a number of songs on the album, but none more so than “Reaching Out”, “Lines” and “Puppet Museum”. 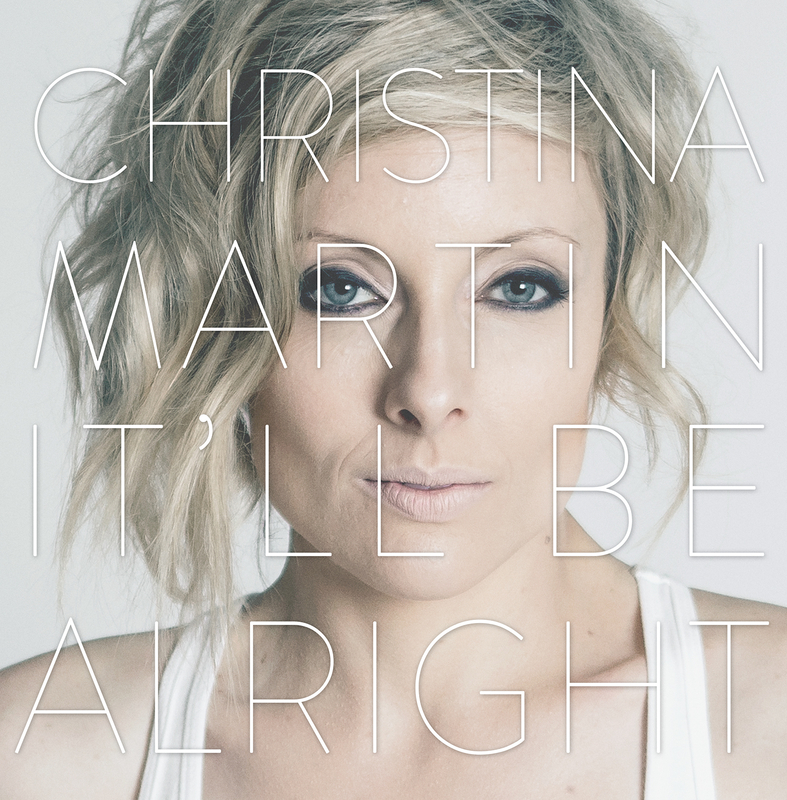 Christina Martin is an exceptional artist so it is nice to have a new Christina Martin album released in 2015. It is even nicer to have an exceptional new Christina Martin album released in 2015.